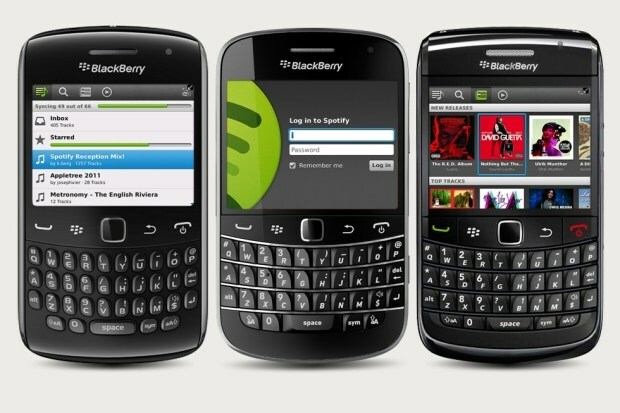 Everyone’s favourite music streaming service, Spotify, has just announced on its official blog that BlackBerry users will now be able to access a new release of its app from their handsets. It’s only going to be a ‘preview release’ at the moment and obviously you’ll only be able to get it if you’re paying the premium £10 per month subscription, but you can do all the things you need to, like stream tracks, sync your playlists, create new playlists, browse tracks and access inbox music. For now the app isn’t available on the BlackBerry app world, but you can download it from the Spotify Labs Page. an heir to a vast fortune rivaling Warren Buffet’s, or a very pampered girlfriend/boyfriend. its finally a good news all of the blackberry users, thank u for the sharing !